The Pacuare River, or the Río Pacuare, flows approximately 108 km to the Caribbean. 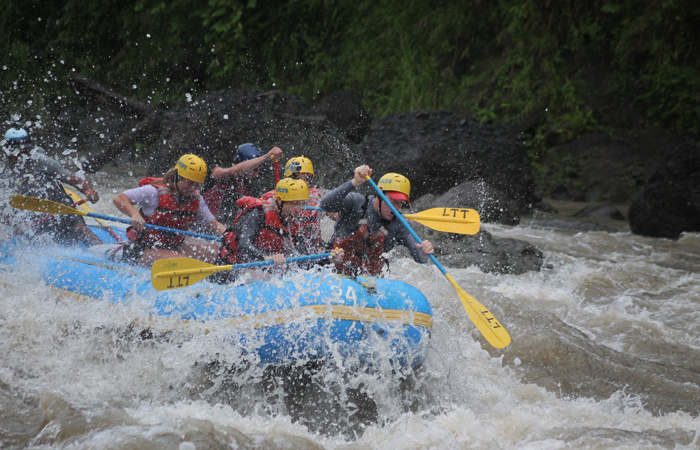 It is a popular location for whitewater rafting & whitewater kayaking . 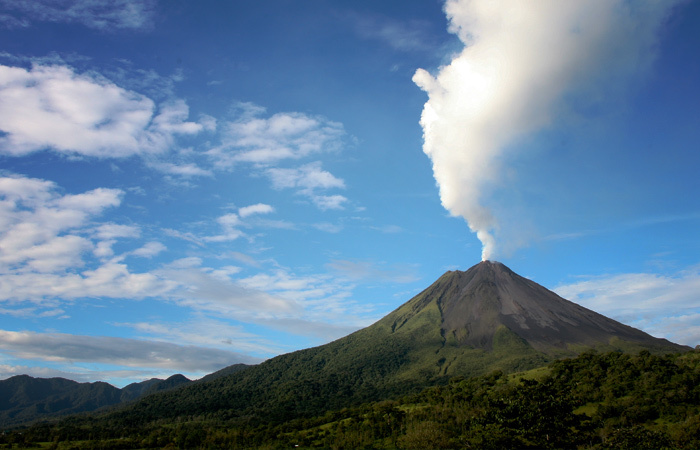 Surrounded by jungle, Arenal is one of seven historically active volcanoes in Costa Rica. It is one of the ten most active volcanoes in the world. Dominical is a beach-front town in the province of Puntarenas. It is well known for large, year-round waves and is popular among surfers in Costa Rica. longest running Spanish programs in Costa Rica. If you’re seeking a fresh departure from classroom learning or tedious foreign language programs that focus solely on the regurgitation of information, it’s time to start considering Spanish language schools in Costa Rica that offer something different and exciting! Our Spanish immersion opportunities are unlike any other language programs and strive to create an atmosphere where learning is complemented by culture, real-life interactions and consistent use. A.E.C.’s programs have an approach to learning Spanish that’s outside of the everyday classroom experience? Eager to practice your mastery of the language in an environment that’s specifically suited to you? A.E.C. Spanish Institute believes that the best way to learn is to immerse yourself in the true culture of Costa Rica, which is why we offer many ways to make learn Spanish in Costa Rica. 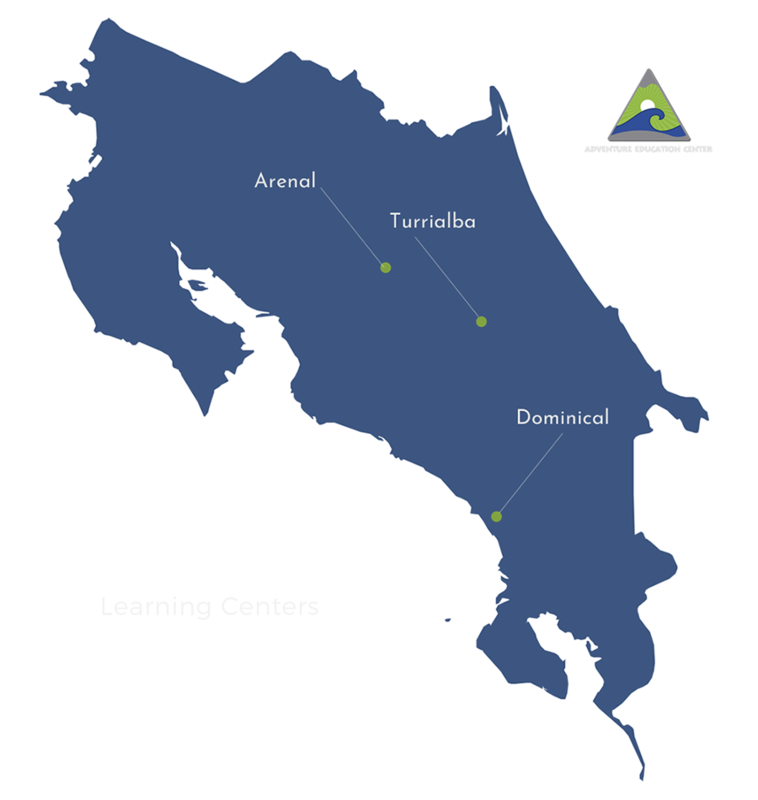 A.E.C offers full immersion Spanish programs at three unique campuses located in Costa Rica. We are the region’s most diverse and unique Spanish language institute and it’s our goal to provide quality Spanish programs for all ages. With the most diverse locations in all of Costa Rica a truly unique, immersive experience awaits. Our patient and nurturing teaching staff and our world renowned adventure staff create lifelong learning experiences for all who attend. The goal of the AEC Medical Spanish program is to build better communication with patients and is the longest running medical..
Our signature Teen Spanish and Surf Camp, offered in Playa Tamarindo, Costa Rica, is still the only one of its type in Latin America. We have three campusues located throughout Costa Rica. 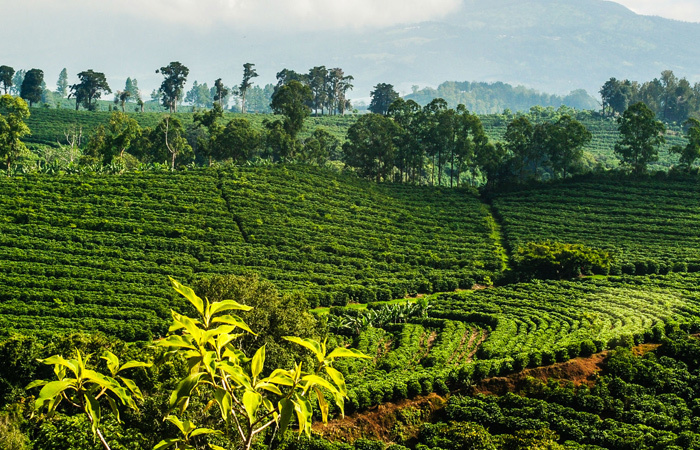 Study the language and explore the land with AEC Spanish Institute in Costa Rica! A.E.C offers full immersion Spanish programs at three unique campuses located in Costa Rica. We are the region’s most diverse and unique Spanish language institute and it’s our goal to provide quality Spanish programs for all ages. Arenal provides a unique language experience. 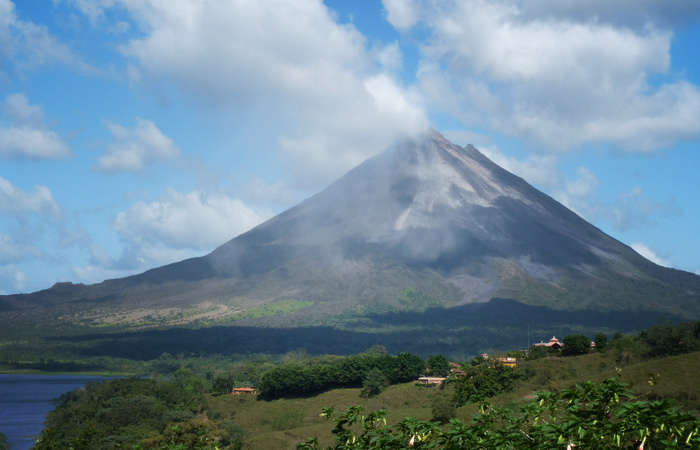 A truly one on one language program surrounded astounding beauty of Arenal. Experience full language immersion in Turrialba. 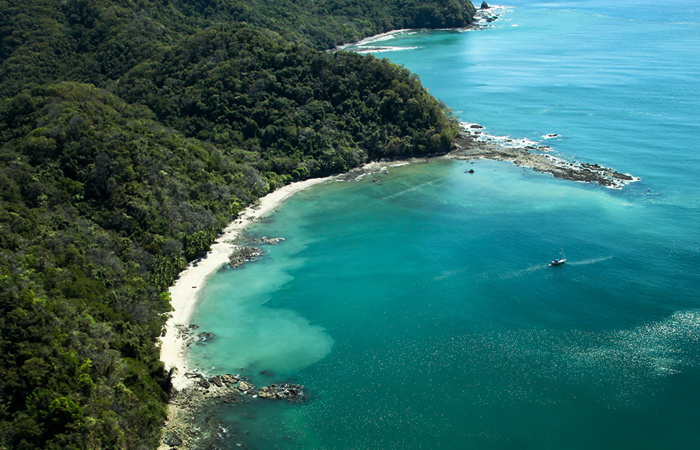 Live in an area that only speaks Spanish and experience the real Costa Rica. Dominical, the real Costa Rica! 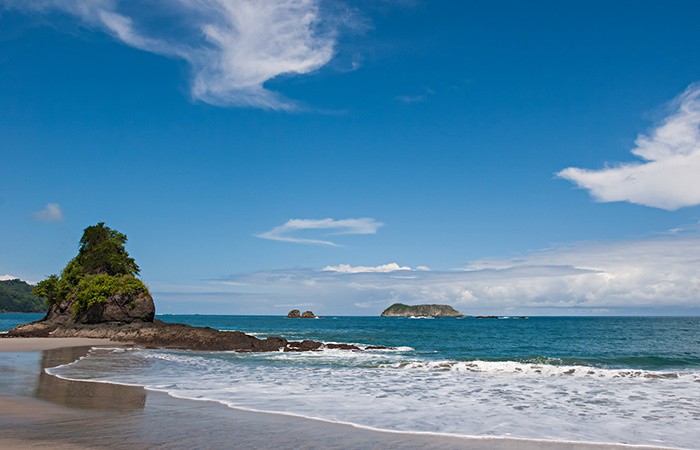 Playa Dominical is on Costa Rica’s stunning Pacific Coast. Study Spanish in a setting that is unique to any in all of Costa Rica. There are mony Spanish language schools in Costa Rica. 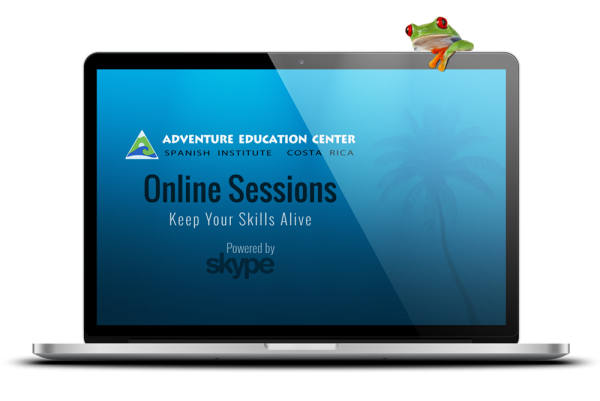 If you can’t come to Costa Rica we will come to you with our On-line Spanish classes via Skype. Renew, refresh and build your language skills with our on-line teaching staff. Commit to a 1 hr per week or more depending on your time frame. Classes can be purchased to start with a minimum of 10 hours at $220.00. When you finish your 10 hours you can purchase more class time in 2 hour increments. Click the link below to get registered or call Jeff at 800-555-1234. Confer with a teacher and staff for arrangements and off you go.